You have found the best HVAC guys in Magnolia, TX HVAC Emergency? Call Now! 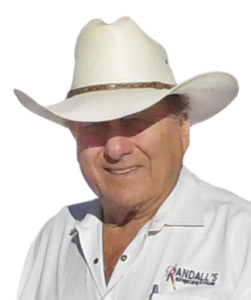 As the reputable Magnolia, TX heat and air contractor, our goal is to keep your home or business cool on in the summer and warm in the winter. When your HVAC unit breaks down, you need a dependable HVAC professional to get your system back to top condition. It is our intention to accomplish complete customer satisfaction on every job. Don’t let the brutal heat get you down, call our Magnolia, TX A/C guys now! Our devotion to you and attention to detail is what makes all the difference. This is what sets us apart from other Magnolia, TX heating and air companies and will keep us progressing forward in the future. 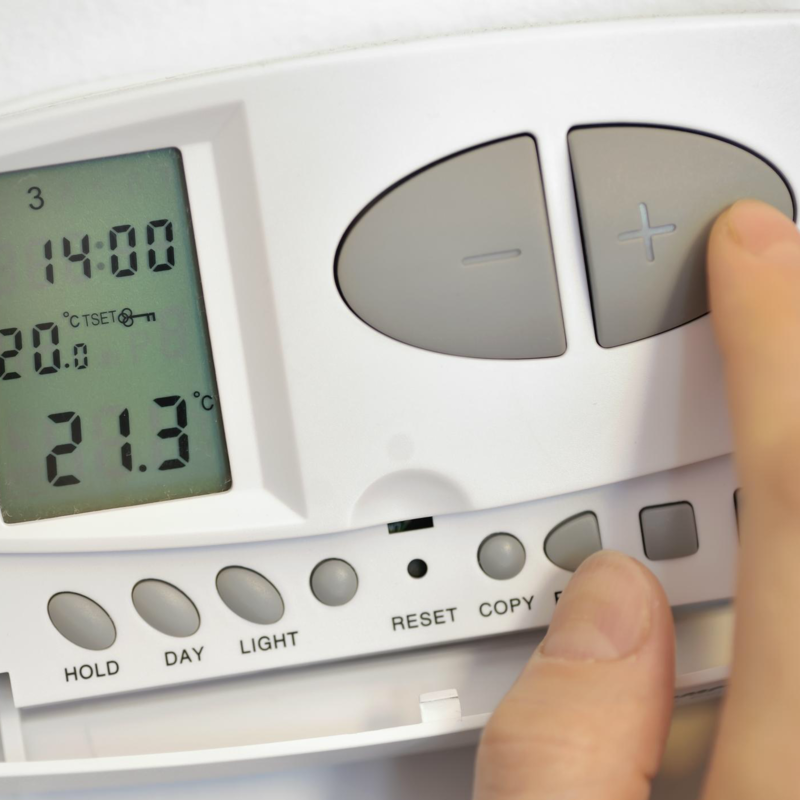 Regardless if you need emergency heating repair service for your commercial or residential property, we are the right choice for fundamental comfort and value. We know that calling any Magnolia, TX HVAC service business can be a hassle. You have to trust a contractor to tell you the truth about whether your heat & air system needs repair or replacement. We know how you feel. This is why we make your experience with us stress-free and pleasant. Our aim is to relieve your anxiety, not add to it. 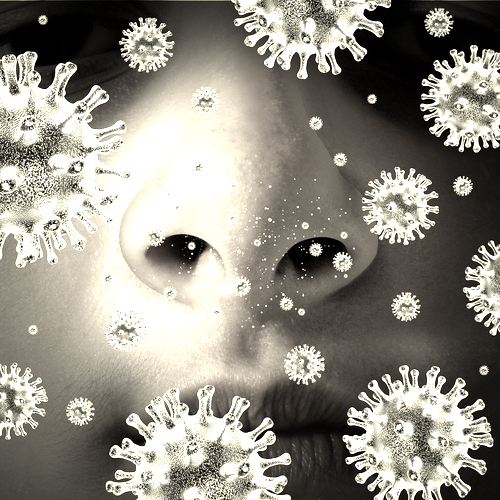 Whether you need a new HVAC unit, an existing unit serviced, or you don’t know what to make of the weird smell coming from your vents, we are here to assist. 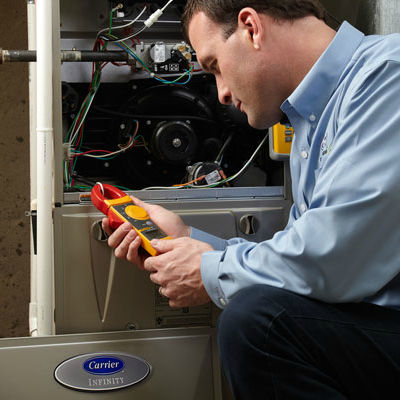 All our HVAC service technicians are ready to help, regardless if your need is an emergency or not. When you need affordable 24-hour emergency heat & air service for your property, you’ve come to the right place. 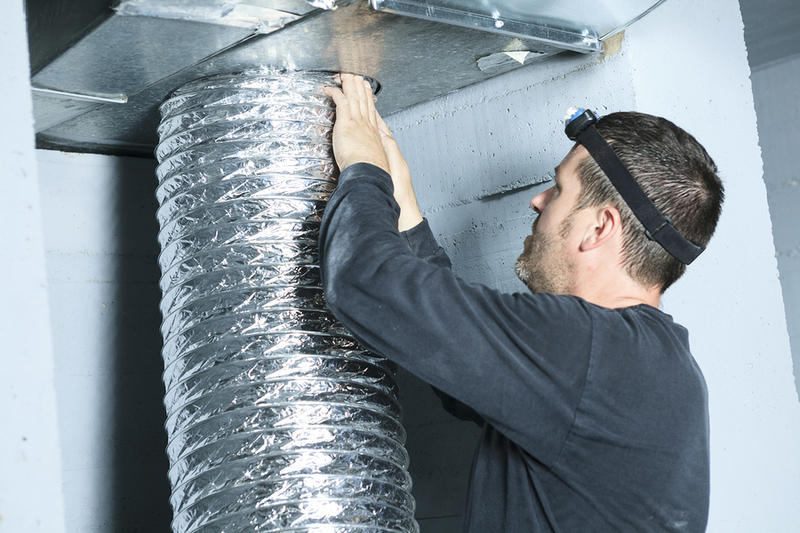 We are the reputable and professional company for heat & air services in Magnolia, TX and the surrounding areas, including The Woodland and Tomball. 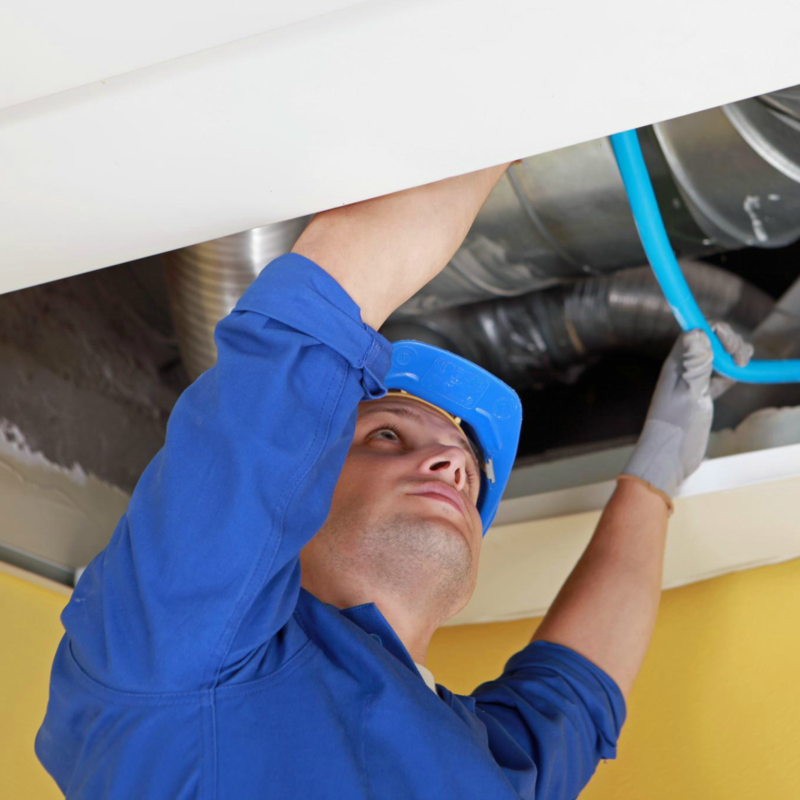 We know the significance of getting fast workmanship when you are dealing with an unexpected HVAC issue. Our professional contractors are dedicated to delivering affordable, prompt work. 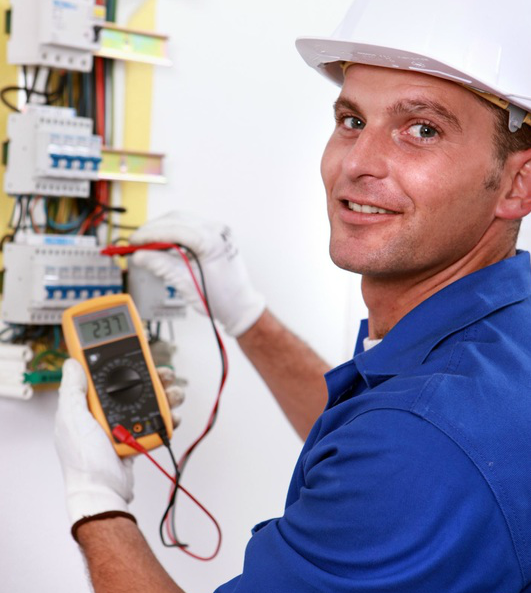 When you need technicians to provide services, trust our team. 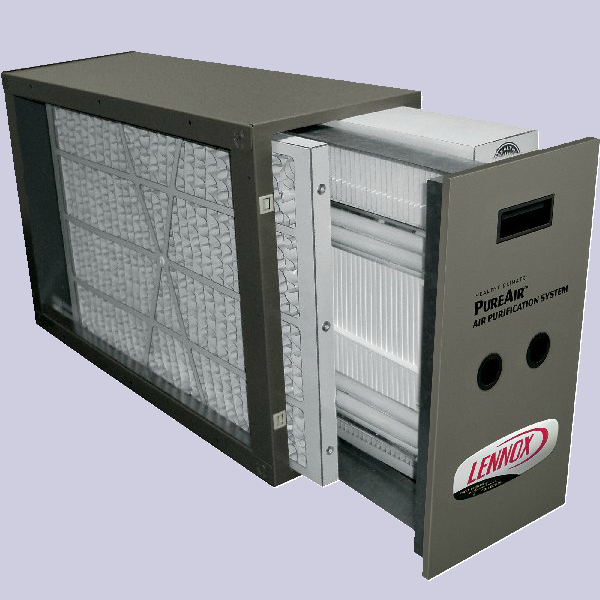 Regardless if your problem is your air conditioner or furnace, our contractor is ready to help. Since we started our company, we have earned a solid reputation as a trusted resource for heating and cooling solutions. You can rely on us to accurately assess the issue and use simple language when telling how to fix it. 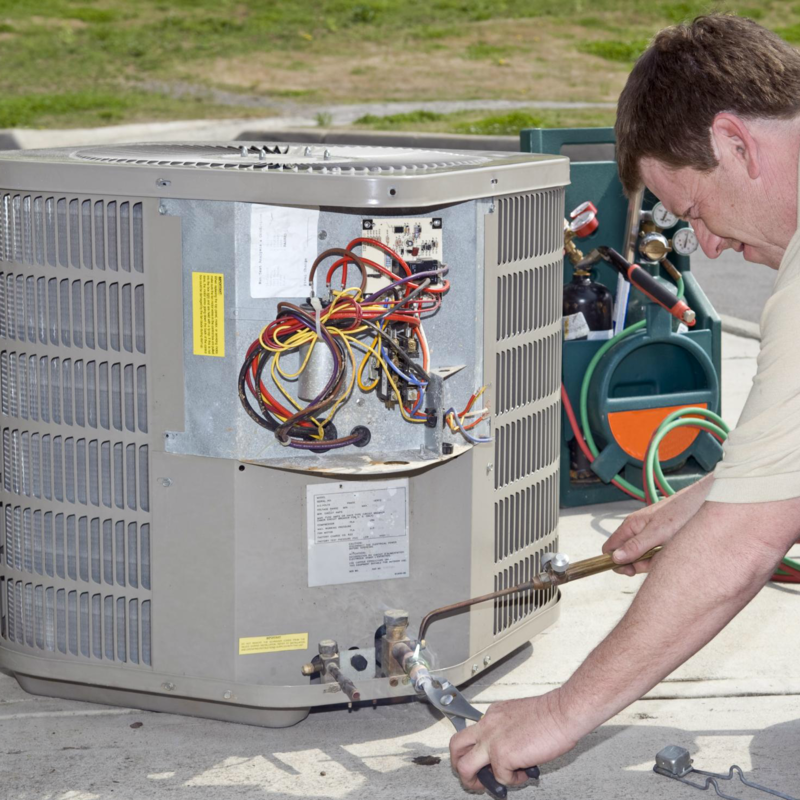 Our proficiency in dealing with everything from problematical water heaters to portable air conditioners allow us to expertly communicate with customers, while using our knowhow to get projects done right. 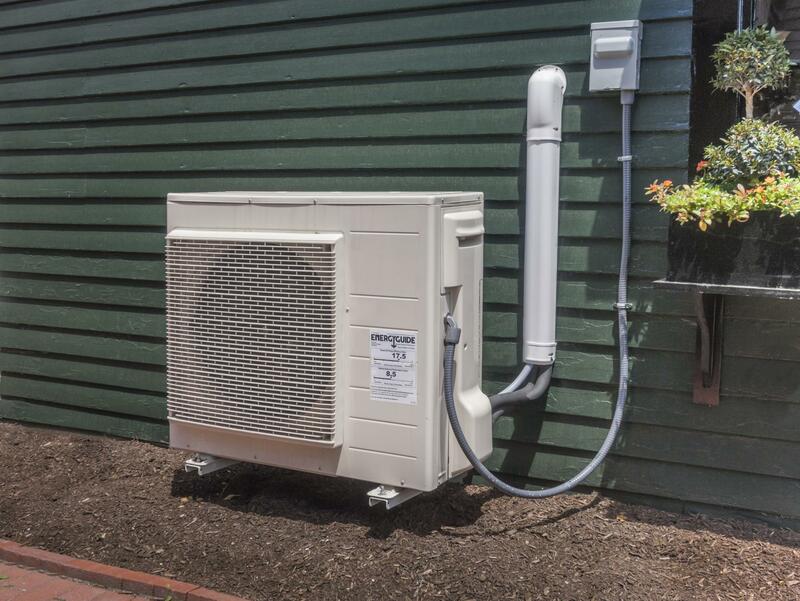 Regardless of your heating or cooling requests, our services are backed by our 100% satisfaction guarantee. Our meticulous hiring standards guarantees you that only the most dependable heat & air expert is entering your home or business. are ready to serve you in Magnolia, TX.